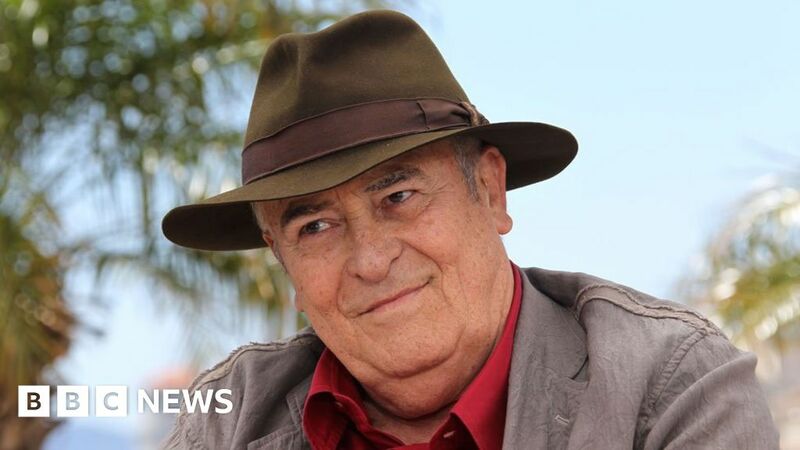 Bernardo Bertolucci, Italian director of Last Tango in Paris and The Last Emperor, has died in Rome, aged 77. Born in Parma in 1941, his other films included The Conformist, The Dreamers, 1900 and The Sheltering Sky. Winner of two Oscars, for directing and co-writing The Last Emperor, he was known for his bold visual style and the controversy stoked by Last Tango in Paris’s explicit sexual content. A spokesperson confirmed to the BBC he died of cancer after a short illness. His final feature, Me and You, had its premiere at the Cannes Film Festival in 2012. Bertolucci began his career as an assistant director to Pier Paolo Pasolini on his 1961 film Accattone. He directed his first feature, 1962’s La Commare Secca, at the age of 21. The films Before the Revolution and The Spider’s Stratagem followed, although it was Last Tango – starring Marlon Brando – that brought him to the attention of the world. The film, about an American businessman who begins a sexually charged relationship with a young Frenchwoman, was banned in several countries. In 2016, a row was ignited after a video emerged of Bertolucci claiming he did not fully prepare the then 19-year-old female star of the film, Maria Schneider, for what he and Brando had planned in the famous butter scene. Schneider claimed the scene in question wasn’t in the original script, but the director claimed it was “a ridiculous misunderstanding”. Bertolucci’s most critically successful film was The Last Emperor, a biopic of the Chinese emperor Pu Yi, which won nine Oscars in 1988, including best picture. Bertolucci received a star on the Hollywood Walk of Fame in 2008 and was awarded an honorary Palme d’Or at Cannes in 2011. The Cannes Festival paid tribute to the director, calling him a “giant of Italian filmmaking, [who] will remain forever a leading light in world cinema”. Actor Antonio Banderas also tweeted his condolences calling him a “master of filmmakers”.